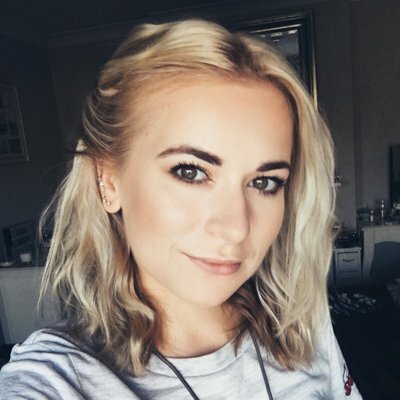 July Beauty, Fashion and Random Favourites!! Marc Jacobs, you are a fragrance genius! 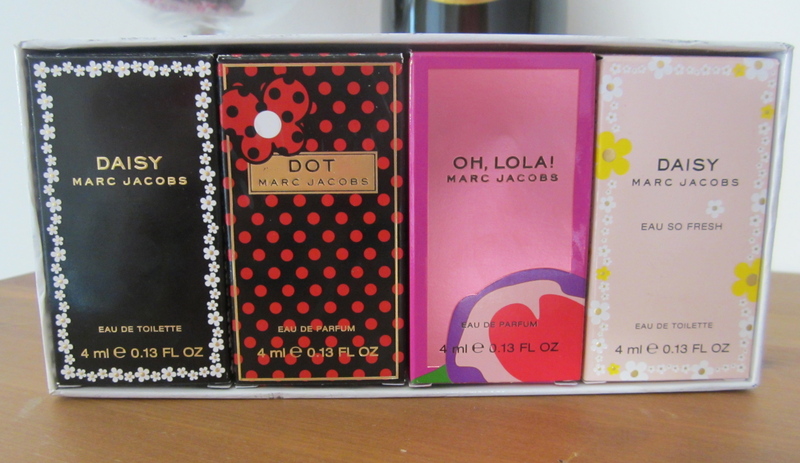 It is safe to say I adore all of Marc Jacobs’ perfumes, they’re beautiful and perfect for the summer. If you’re anything like me, this little ‘taster’ set is the best thing since sliced bread…literally! I am SO unbelievably indecisive and when it comes to choosing just one product, I break out in a cold sweat…mmm. So, before heading off to Barcelona, I just had to browse the Duty Free (best thing ever) to find the perfect summer perfume. Now, I had heard so many fabulous reviews about the Marc Jacobs collection and thus headed that way (I know, very late on the Marc Jacobs band-wagon) and I loved them all…surprise surprise!! Nevertheless, before the whole cold sweat drama could start, I spotted these BEAUTIES! 4 miniature 4ml Marc Jacobs perfumes! FANTASTIC!